Home >Pray & Connect >News >#SponsorSelfieDay is September 15: Join the Global Movement! 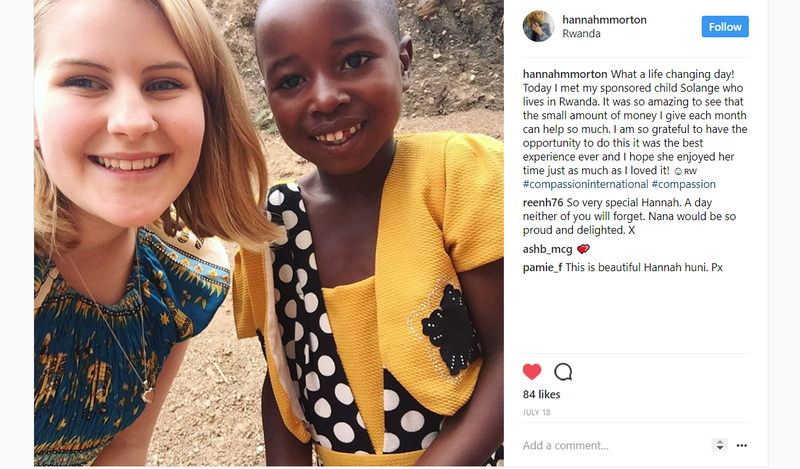 Last year on #SponsorSelfieDay, Instagram, Twitter and Facebook were flooded with your amazing sponsorship stories from 21 different countries around the world! It was a day filled with undeniable love and inspiration. Your unique and personal stories showed the world that one person can help change the life of one child living in extreme poverty through sponsorship. That’s why we want to invite you back this year for an even bigger Sponsor Selfie Day on September 15! Be sure to mark your calendar by joining the Facebook Event. 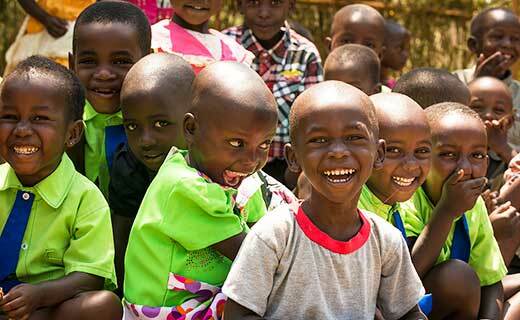 Imagine how many more children’s lives we can impact if we all shared about our sponsored children on the same day. Your post might even help a friend decide to sponsor a child too. 1. 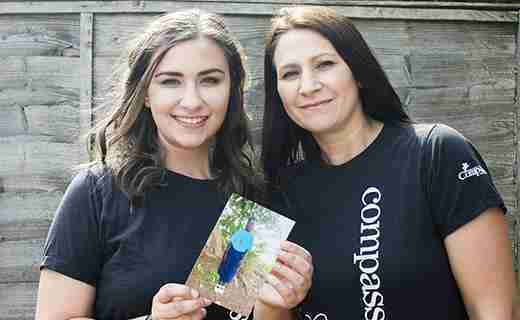 Share a photo or video of your sponsored child on Facebook, Instagram or Twitter on Saturday 15 September. This could be a selfie with their photo, a pic of their profile photo or even a photo of their photo on your fridge. If you took a sponsor trip to meet him or her, share a photo or video of that special moment! 2. Write why you’re a sponsor in the caption. That’s it! 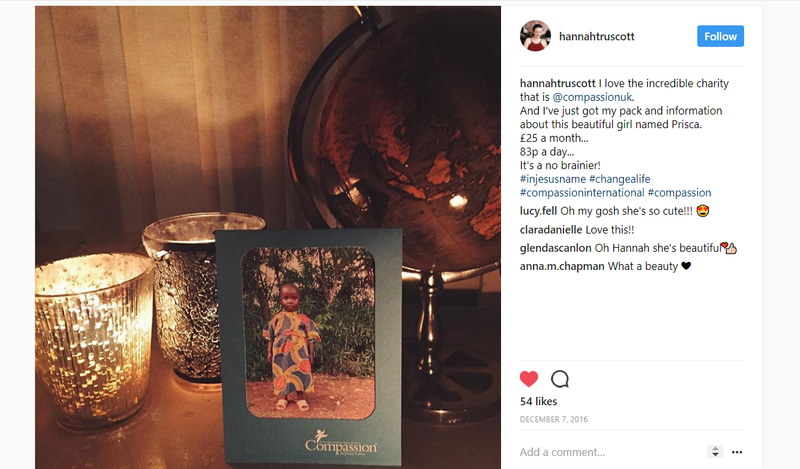 Make sure you tag @CompassionIreland on Facebook, Instagram and Twitter: we’ll be sharing your stories all day long. If you want to share beyond your immediate friends, make sure your post’s privacy is set to ‘public’ on Facebook. Check out the bottom of this page for examples of people taking part last year. Looking to do something different? Go live on Facebook! It’s easy and anyone with a Facebook account can do it. Simply share about your sponsorship journey and why it’s important to you. #SponsorSelfieDay is a way to use social media for good. It’s a way to transform a selfie into something that can ignite compassion in others to help children in extreme poverty. When you share about the child you sponsor, you’re showing that sponsorship impacts lives: both yours and the life of the child you are investing in. 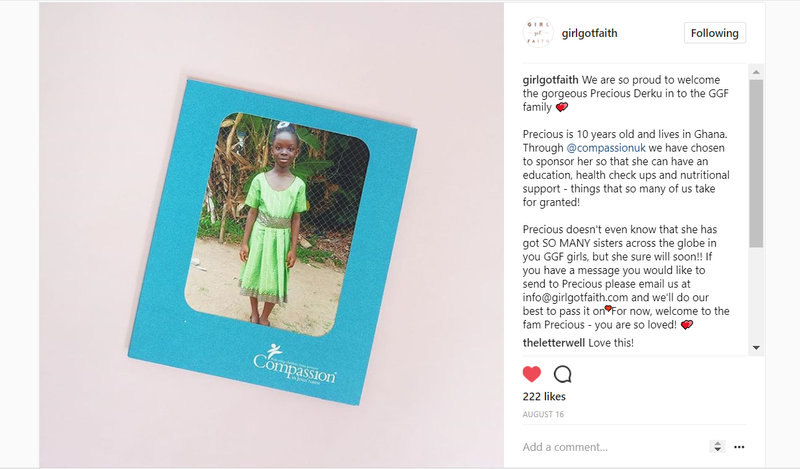 Imagine if every Compassion sponsor around the world took a moment on Saturday, September 15 to share why they choose to be a sponsor on social media. 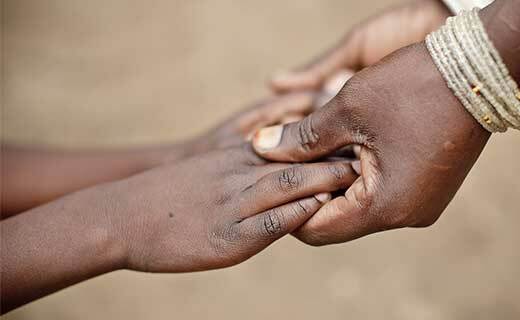 We could ignite a global movement of people dedicated to releasing children from poverty in Jesus’ name together. Concerned about sharing information about the child you sponsor online? Rest assured that we take great care to ensure the privacy of all of our beneficiaries. Per our privacy guidelines, children’s photos and names are public information and therefore, fine to share online publicly. However, children’s personal Information regarding addresses and hometowns are classified. We also ask you to help maintain every child and teen’s dignity and avoid sharing sensitive information (like whether a he or she is an orphan, was abandoned, or has a certain medical issue). Feel free to share the child’s photo, name, and your personal sponsorship story. Your story matters! We’d love to hear it and know it will encourage other supporters as well. Got friends who want to sponsor or have questions? 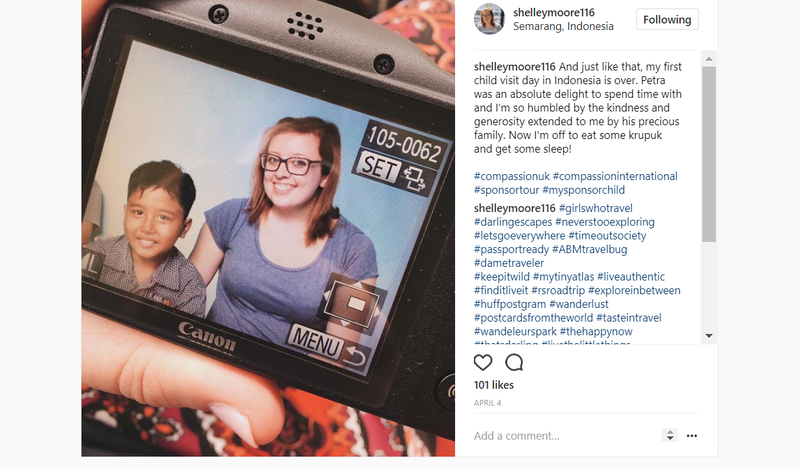 On September 15, be sure to follow along and see all the amazing sponsor stories from around the world on our #SponsorSelfieDay page and connect with other sponsors just like you! Here are a few examples of our Compassion family from last year! The visit I will never forget.